MBS Service and Repair, Inc. specialize in corporate fleet maintenance. 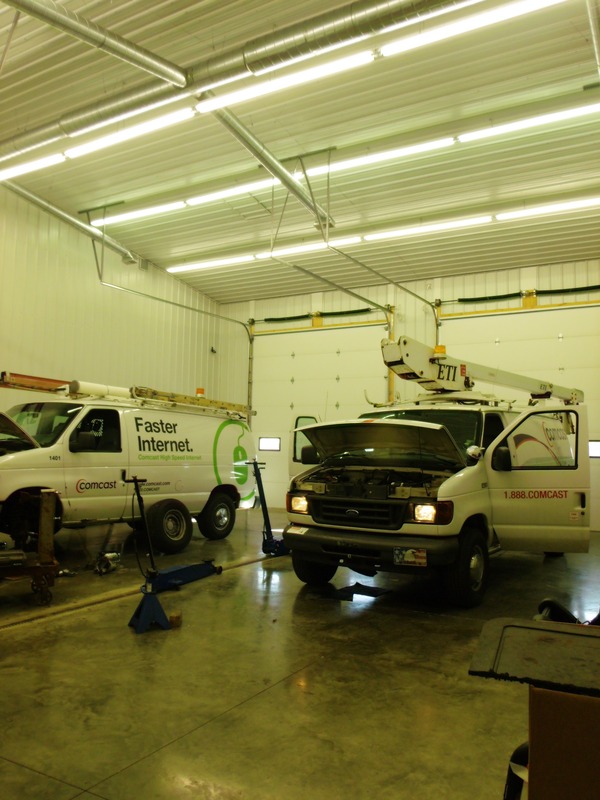 We are a family owned and operated business that began servicing all of Indiana and the surrounding area in 1988. One of our main focuses has been on preventive maintenance. This means providing vehicles with routine maintenance and systematic scheduling to keep your equipment safe and reliable on the road. 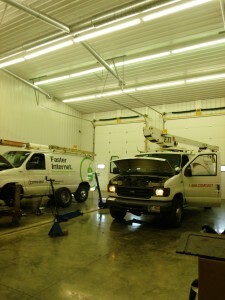 Along with prevention, safety is another aspect of our business. Being family oriented, we want to ensure each driver’s safe return to their families. Technology and regulations are constantly changing; we are committed to keeping up with these changes with ongoing training and certification which will provide us with new information and tools to work more efficiently on the job. We love what we do and the ability to make a difference. We believe our passion to help others will reflect in our daily work. Rodney Meece is the owner & operator of MBS Fleet Repair and believes in surrounding himself and his business with an amazing staff. He is supported daily by his Parts Manager, Darryl Hurt, his Office Manager, Tammy King, his father and many other quality team members.